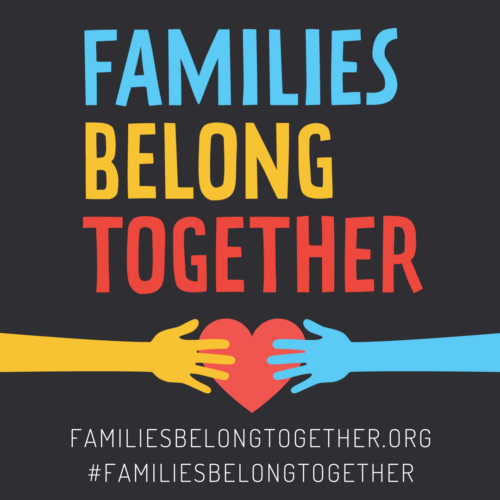 UPDATE (6/20, 1:58 PM): While an executive order was signed by Donald that will indefinitely detain families together, thousands of children, including babies, are still currently separated and there are no clear plans for their reunification. According to the NY Times, a HHS official said thousands will remain separated. Particularly, migrant parents are being deported WITHOUT their children. As long as these children and baby camps are in operation and families are separated, the protests will proceed until further notice. Several events have been planned to protest the cruel and evil zero tolerance policy by the Trump administration that’s causing thousands of migrant children to be separated from their families. The Associated Press reported on June 19 that hundreds of babies and toddlers have been sent to at least three “tender age shelters” with a fourth being built as the number of children forcibly torn away from their families rises. Don’t be fooled by the propaganda and rhetoric of the Trump Administration and his supporters: this is a policy created by the Trump administration. Location: City of Los Alamitos, Laurel Park, Intersection of Bloomfield and Katella Ave.